Our mission is to find more quality and variety of art supplies for our users. Embark on your creative journey by making a selection from the widest range art supplies including markers, ink refill, drawing pens and pencils, rulers, paints, watercolor, cardstocks, mediums and varnishes, brushes, canvas, easels, painting accessories, sketchbooks and pads and drawing products. We take pride in what we do, and we are privileged to serve so many inspirational artists. 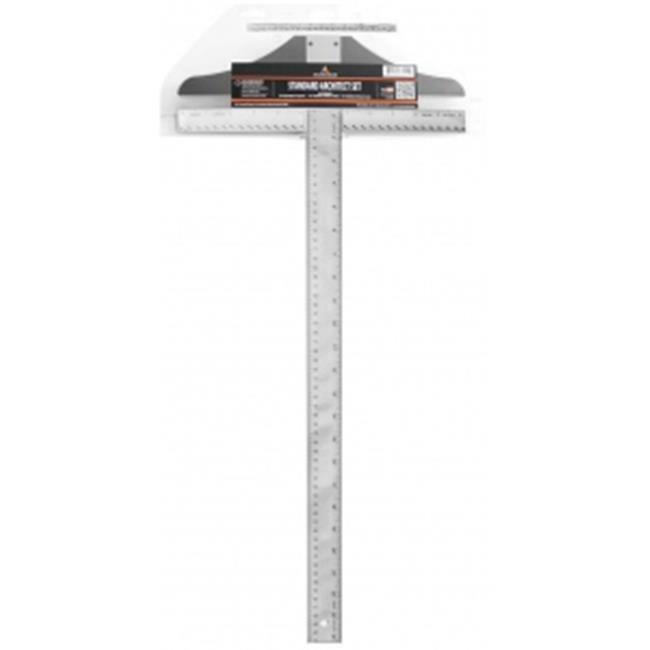 Includes 24'' standard T-square 12'' hollow architect scale and a 6'' pocket architect scale. All tools are made with silver aluminum with precise calibrations and a durable finish that never fades.